Invite others to join your fundraising team. Work together and support each other to reach the goal. 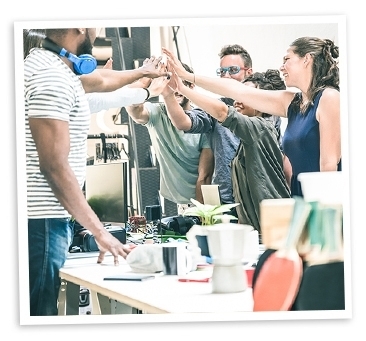 Set an ambitious, yet realistic fundraising target goal for yourself and/or your team. 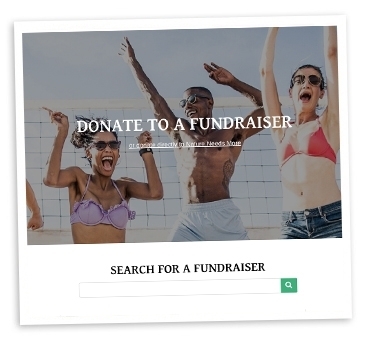 We make it very easy to create your fundraising page. Just a few clicks and you are up and running! 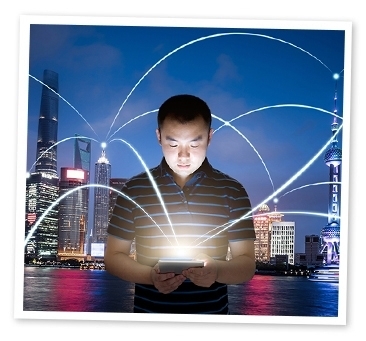 Personalise your page with images and your story. Inspire your friends, family and colleagues to support your goal and keep them up-to-date on your progress. Use your email and social media to promote your fundraising challenge. We have provided handy templates to get you started and host resources to help you out. Kickstart your fundraising by making a donation yourself. If applicable, make sure you have any necessary permits or insurance. 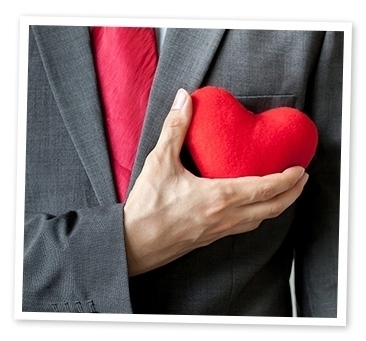 Many employers have matched giving programs that could help you double your donations! If you have any questions or need help with your event, please contact us. 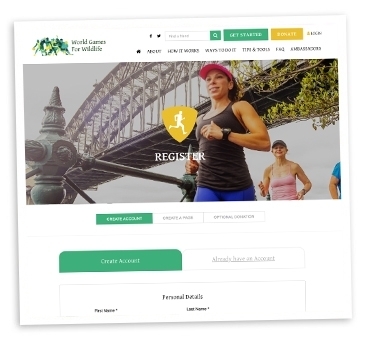 Nature Needs More Ltd, ABN 85 623 878 428, is a non-profit, public company incorporated in Australia. 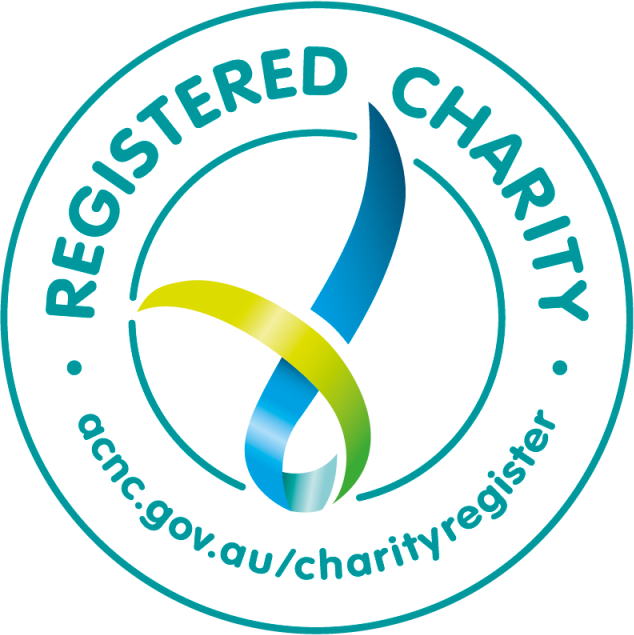 We are a registered charity in Australia with the ACNC.